When you look into your future, what do you see when considering how your health is doing right now? Do you give any consideration into how you can prevent some health issues? Maybe there is a family history of health issues that you want to avoid. If you are thinking about your health down the road, you need to focus more on your health and the choices you make right now. Yes, you love food and you don’t want to give up a lot of what you eat. However, did you know that you can use food to better your health. It is a known fact and you can find the best foods here that will help you to get better health. To start out your list of foods that will improve your health, you should go for the oysters. These may not sound like the tastiest food and you may not want to eat them, but just remember they are going to help you with your health. Studies have proved that eating 3 to 5 oysters would give you a day’s worth of zinc. 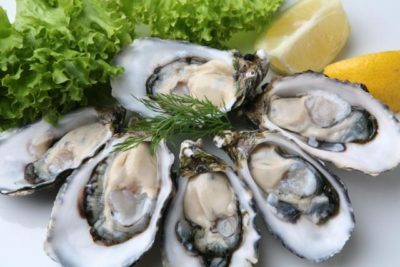 In these studies, it is shown that those who do eat enough oysters have lower risks of prostate cancer and they had a higher sperm count as well. When you are focusing on eating the right foods to better your health, you should snack on bananas. You can also add bananas into your breakfast or eat them during dessert as well. 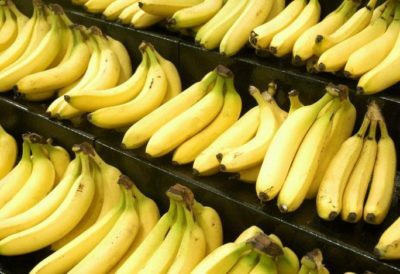 There are unlimited amounts of recipes that use bananas. When you snack on bananas you have higher potassium levels which give you a healthier heart. If you are one of the many men who suffer from muscle spasms, you will find that bananas help in relieving these too. If you are looking for meat that will be the best for your health, you should go for fatty fish. The fatty fish beats the steak, chicken, turkey, hamburger and just about any other meat you may eat. They are full of Omega-3s and they are on the top of many healthy food lists. When looking at your health, fatty fish will improve your heart health, blood circulation, immune system and reduce your cancer risk as well. 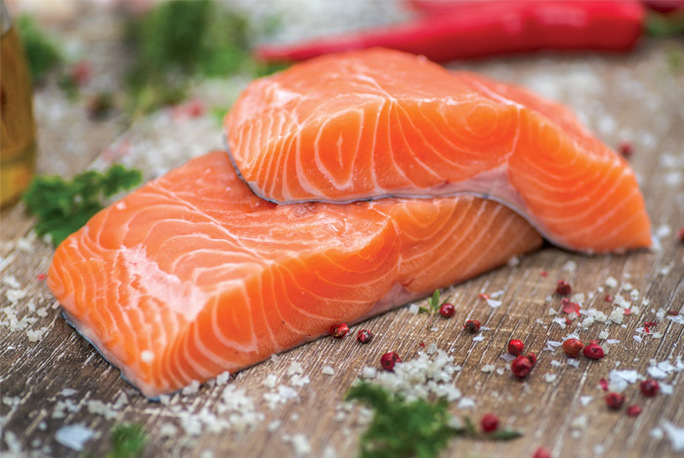 If you are one of the many men who suffer from inflammation, you should eat fatty fish to treat that. Fatty fish is a much safer alternative than popping ibuprofen multiple times each day. You will also benefit from having better health if you choose to eat broccoli in your meals. You can easily add broccoli into pastas, meat dishes, shred it and add it into a salad and make other recipes using broccoli too. With eating more broccoli, you will have a lower risk of getting cancer, heart disease and other health issues. Broccoli has a lot of Vitamin C as well as potassium. Alternatives for broccoli, if you can’t stand it, are coleslaw or cabbage. Another food that tops the list of helping you to have better health are the berries. There are so many berries and all of them are healthy for you in some way or another. The best berries for bringing you better health and blueberries and red types of berries. These are full of anti-oxidants, Vitamin C and they don’t have many calories in them either. Eating more berries will help you focus and concentrate better as well. Some studies show that eating berries regularly helps to lower your risk of dementia and Alzheimer’s too. It is helpful to think about your health right now instead of waiting until later in your life when you already have health issues. You can take Ultimate Man Once Daily supplements to keep up with your daily vitamin intake. In addition, make sure you take the above-mentioned foods as well. These are going to give your more health benefits than you may realize and you will be happier overall from eating these foods too.